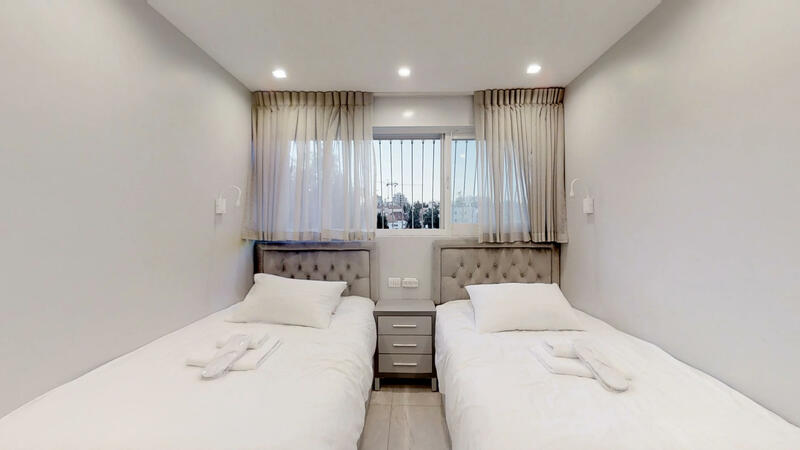 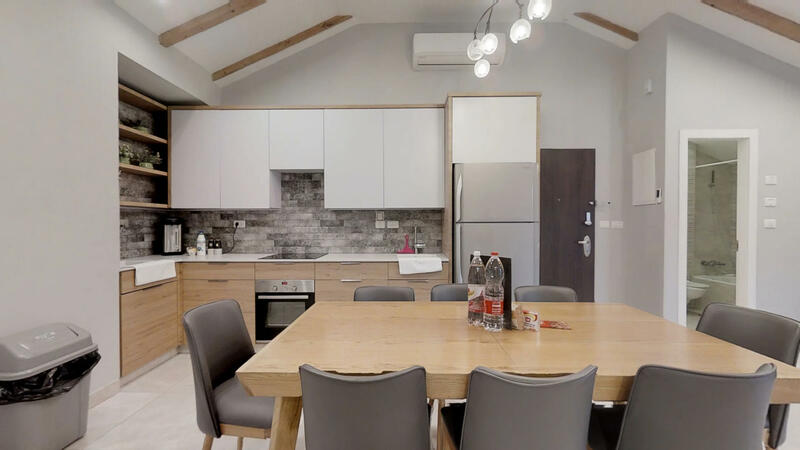 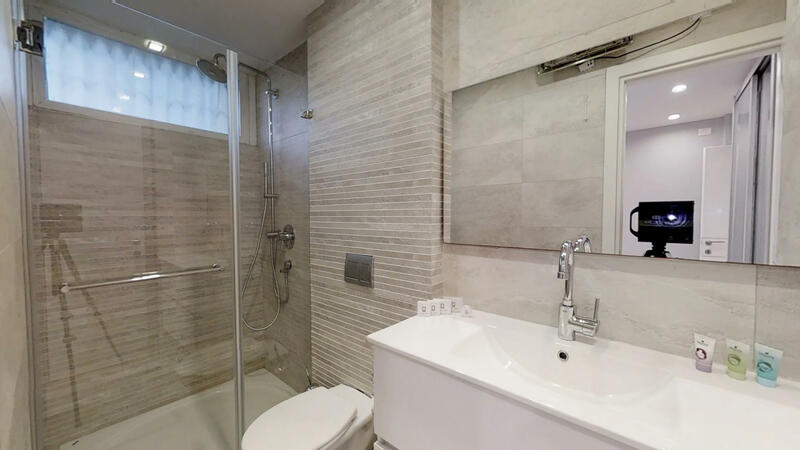 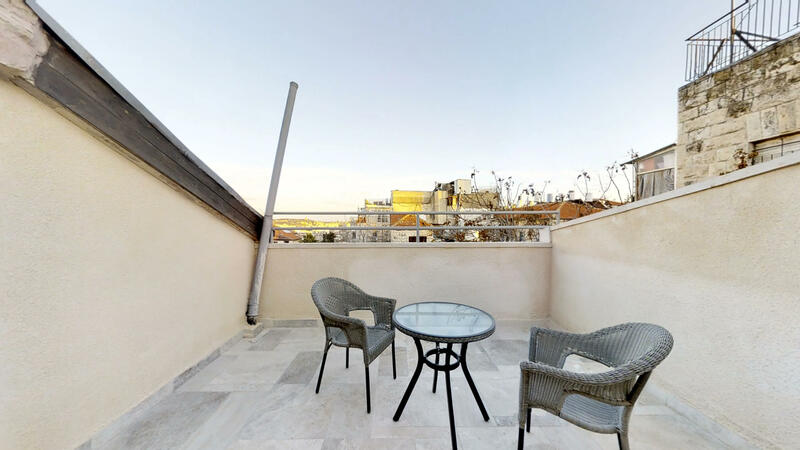 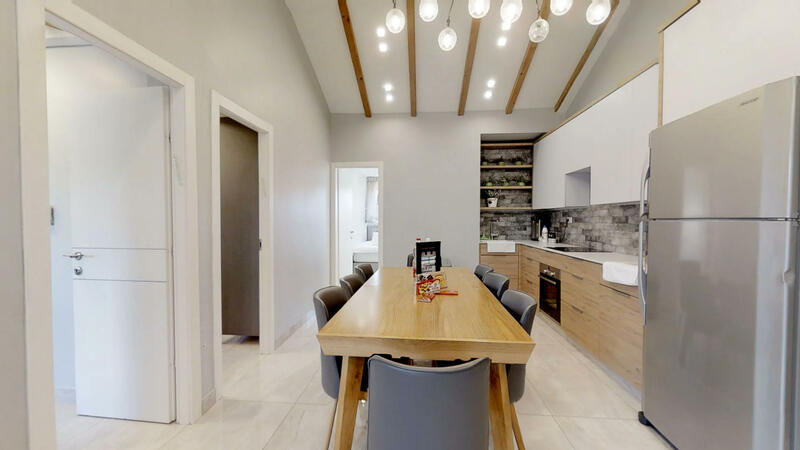 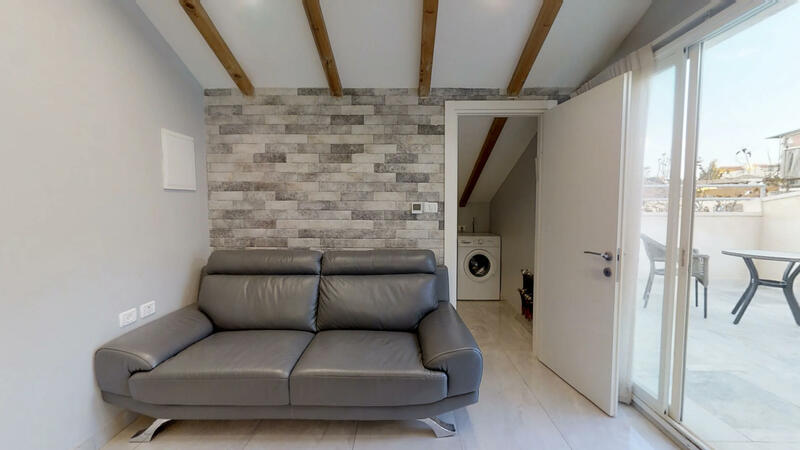 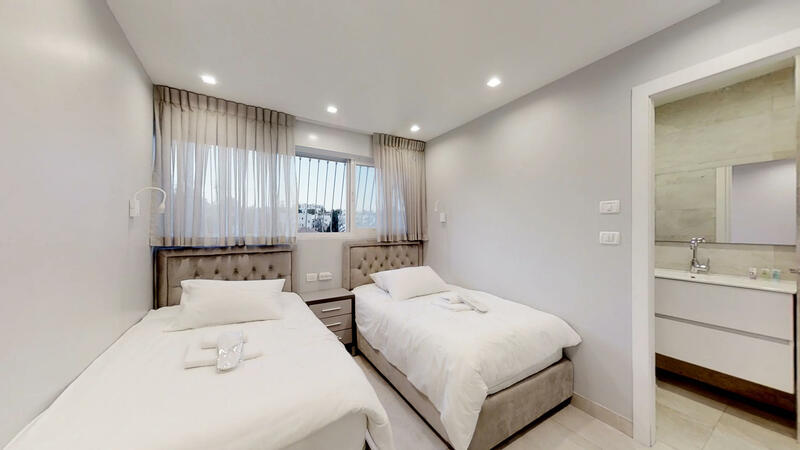 This spacious and lovely 3 bedroom Jerusalem apartment rentals redefines the quaint elegance of the holy city of Jerusalem. 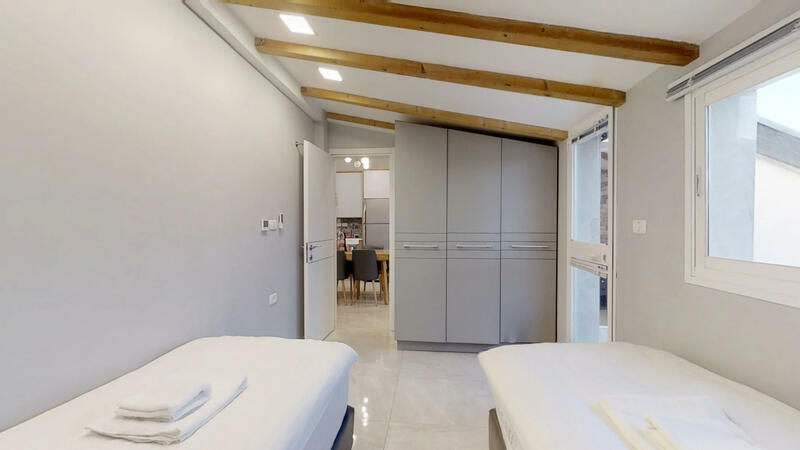 Located in Meah Shearim, minutes from popular shops and Geula. 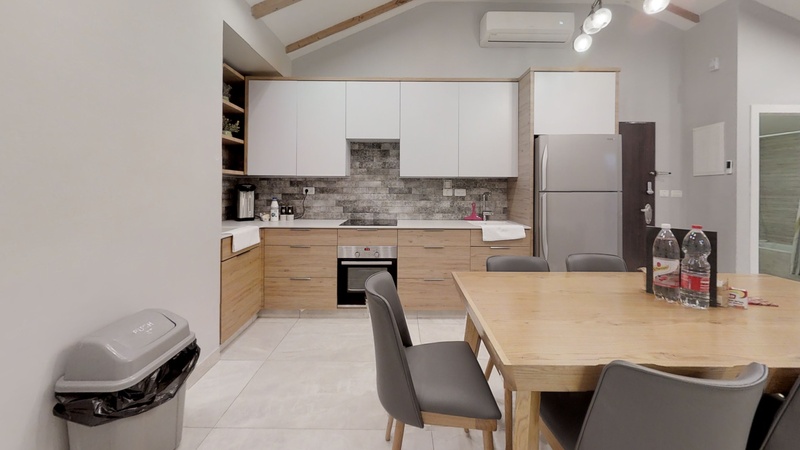 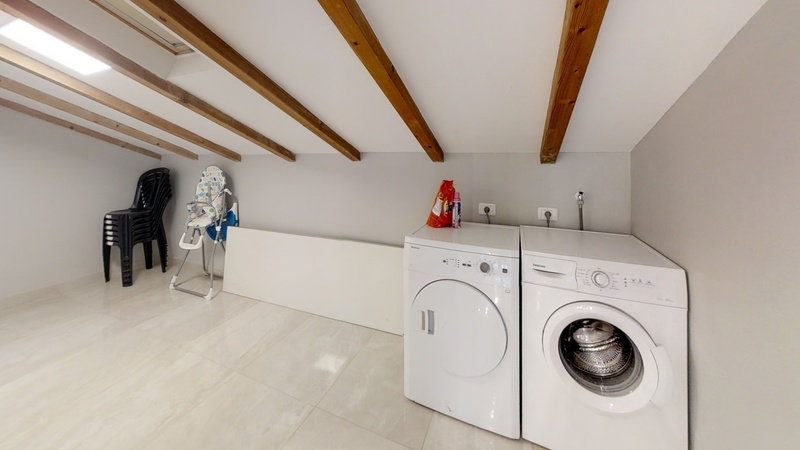 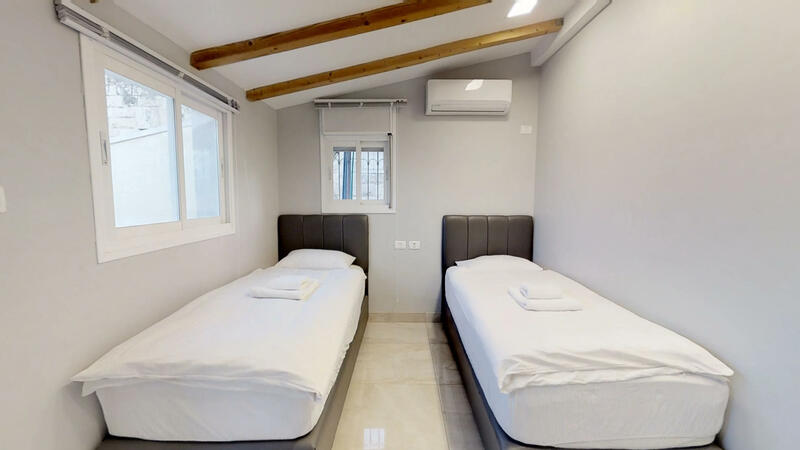 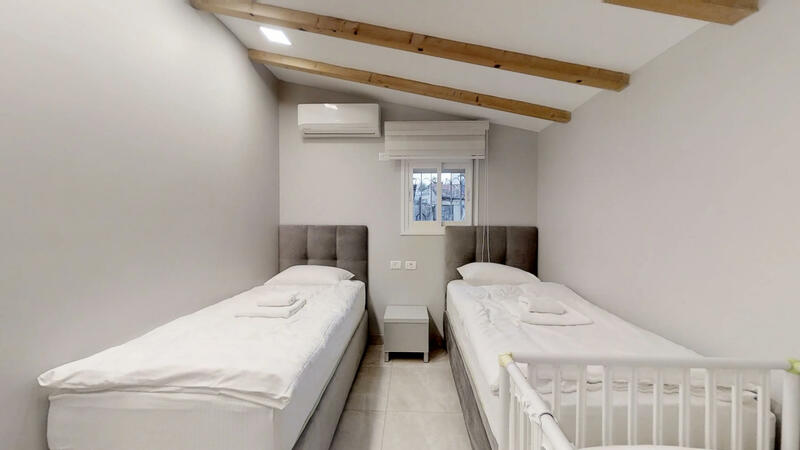 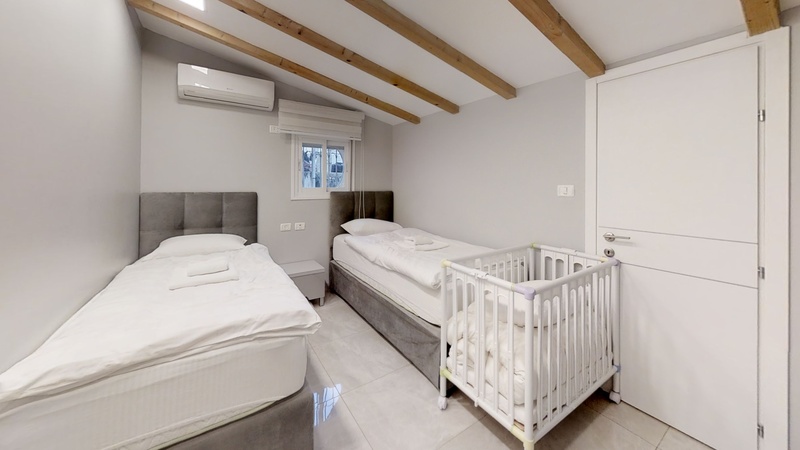 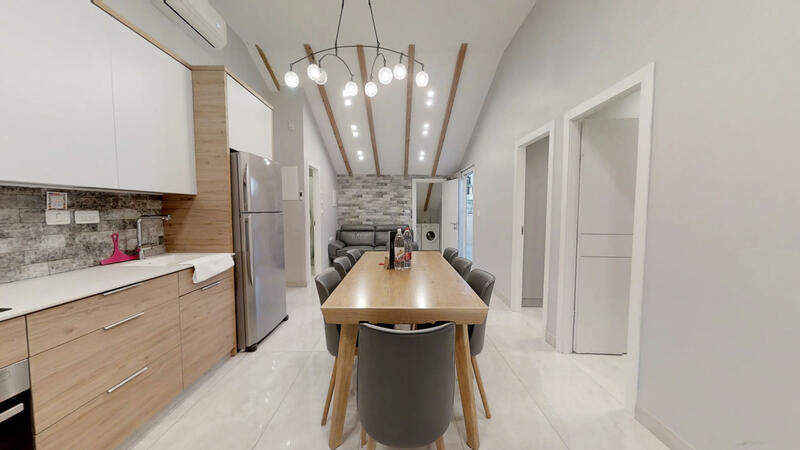 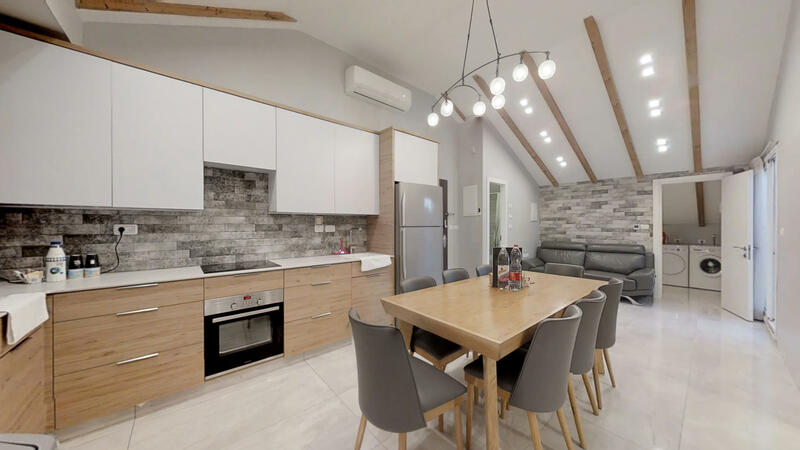 The Jerusalem vacation rentals main room is spacious and accommodating, sleek exquisite kitchen for all your needs, comfortable bedrooms and lovely porch to sit and enjoy the Jerusalem breeze. 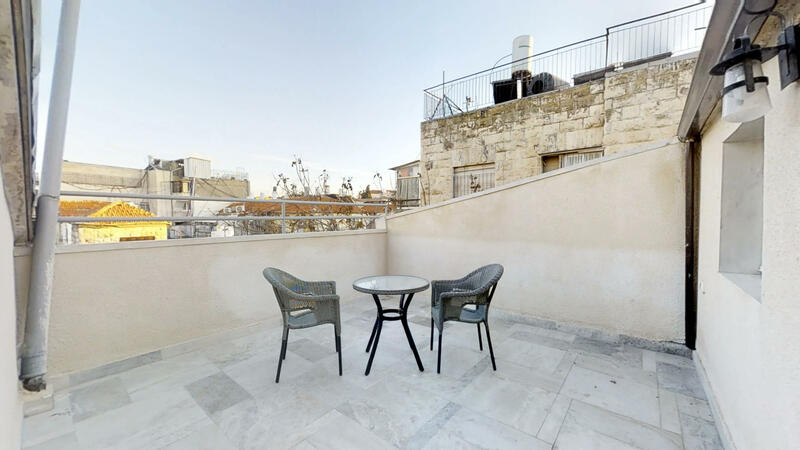 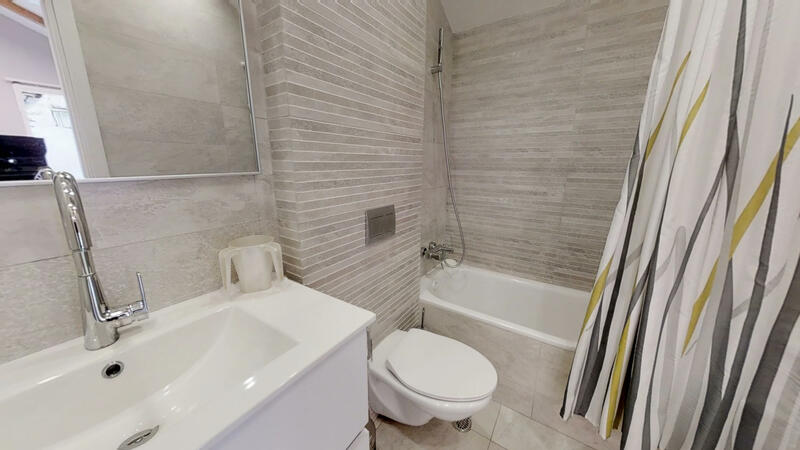 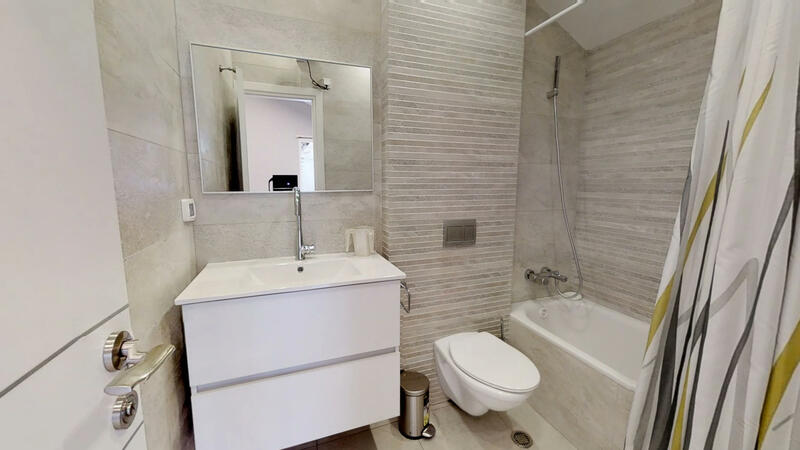 Book this apartment rental Jerusalem today! 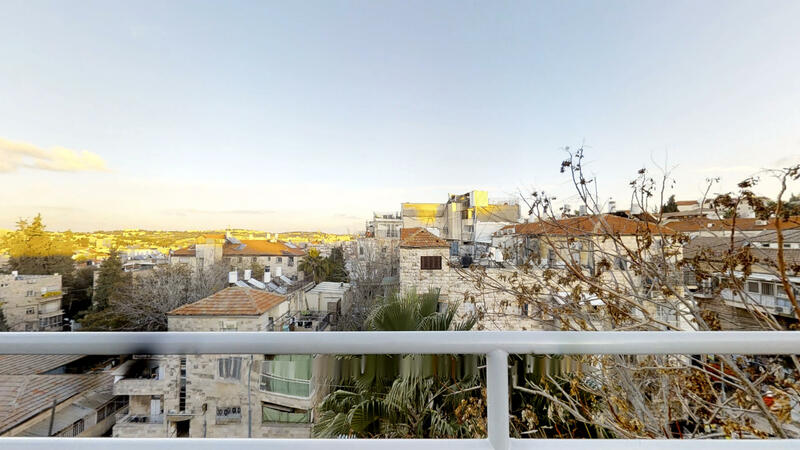 Please say "I saw your listing #1883 on "RESERVE KOSHER"